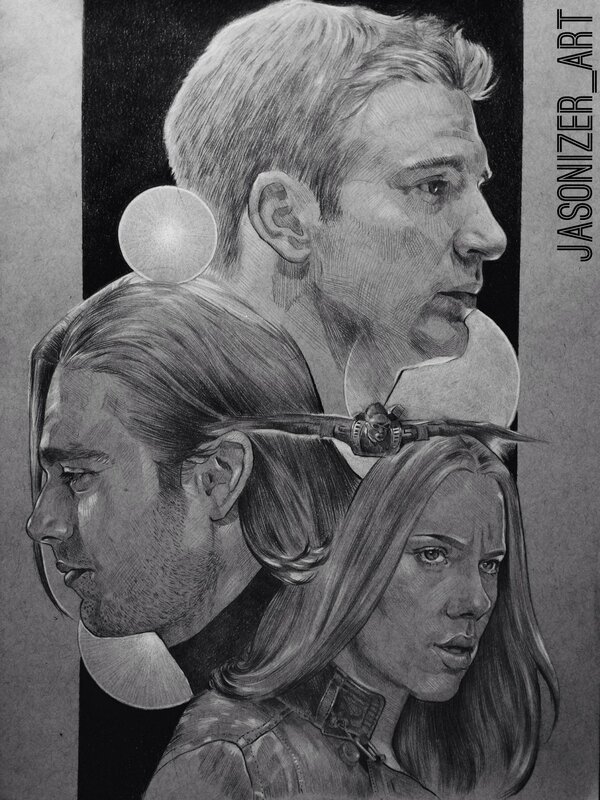 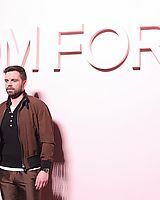 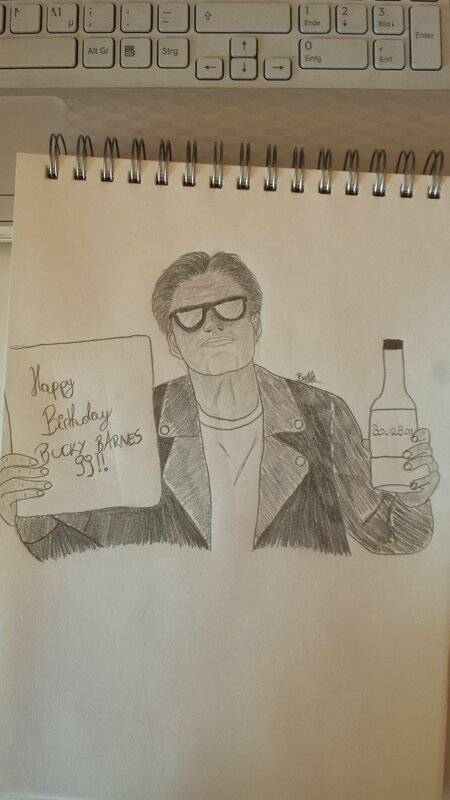 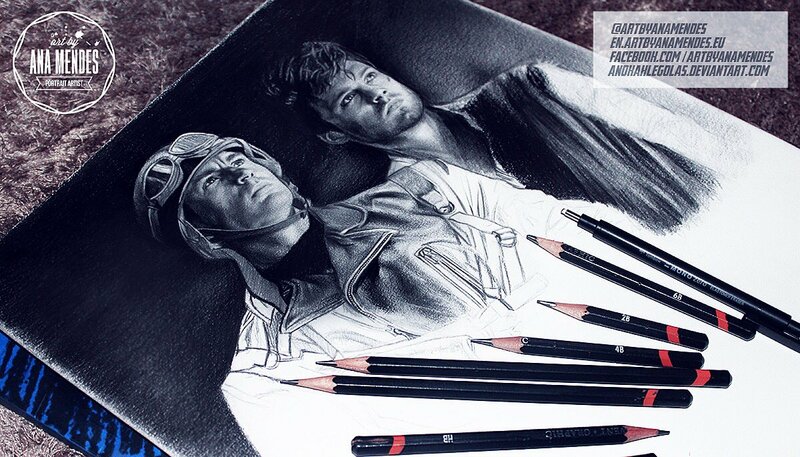 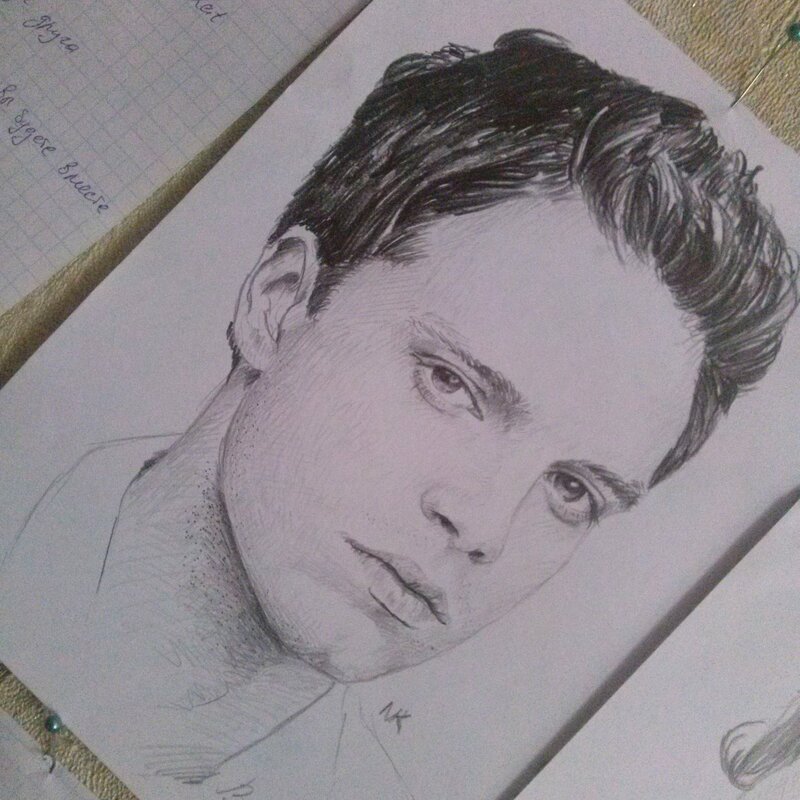 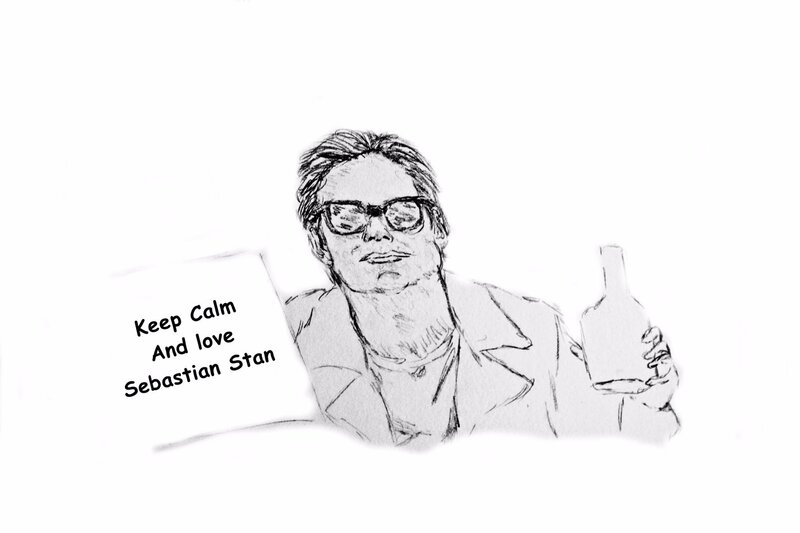 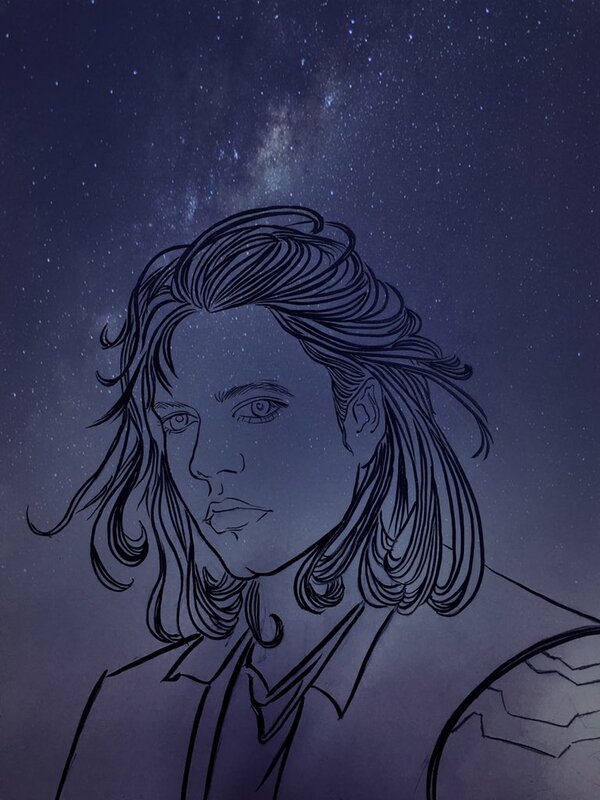 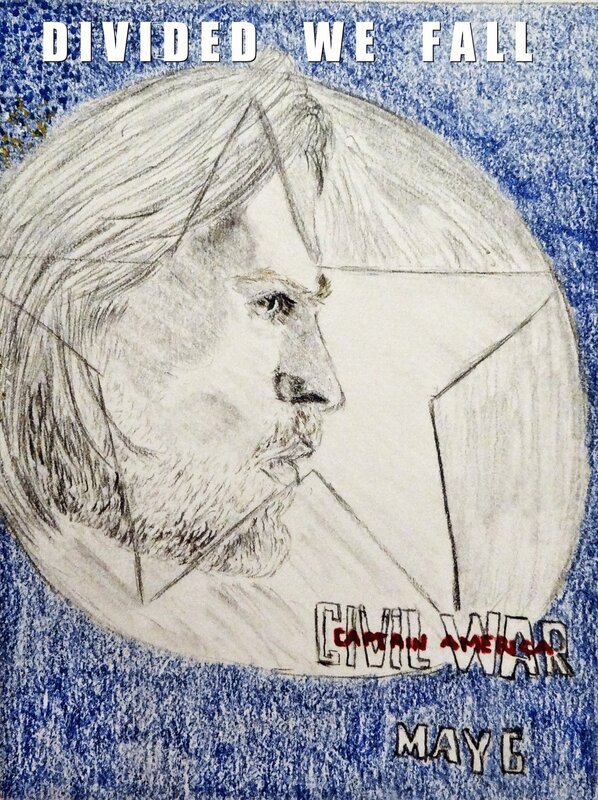 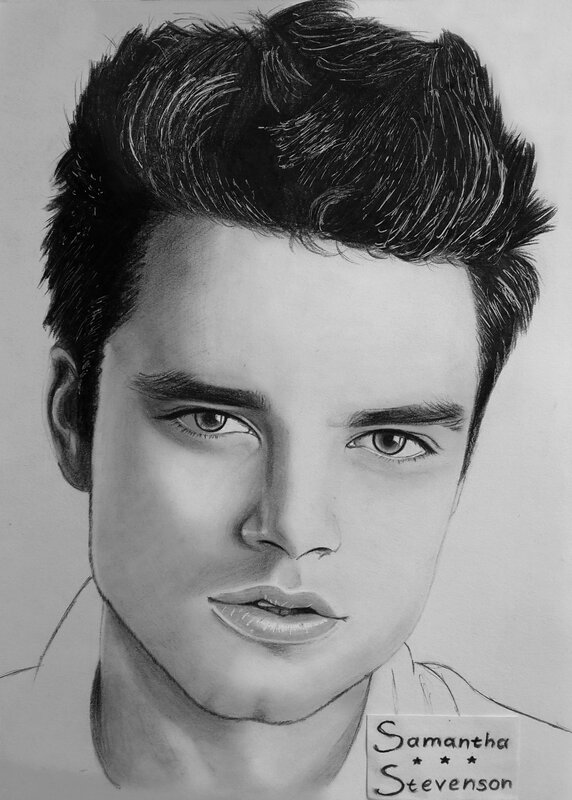 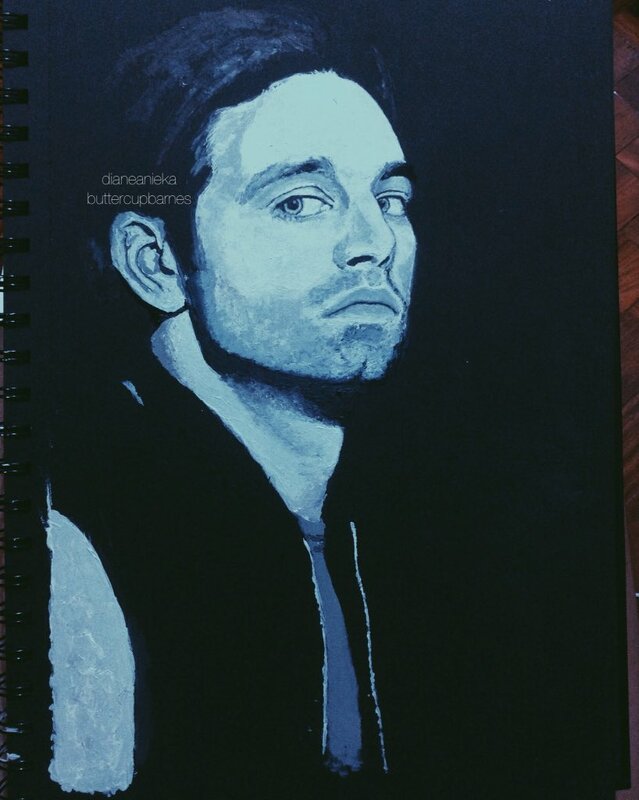 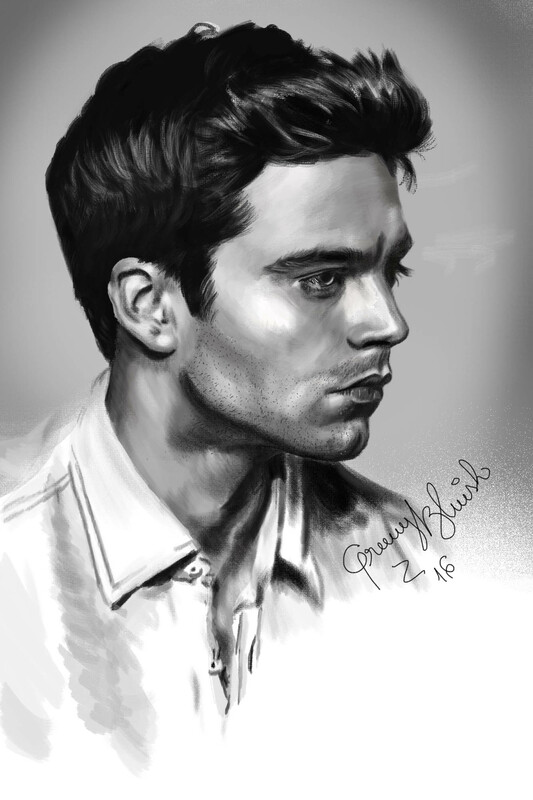 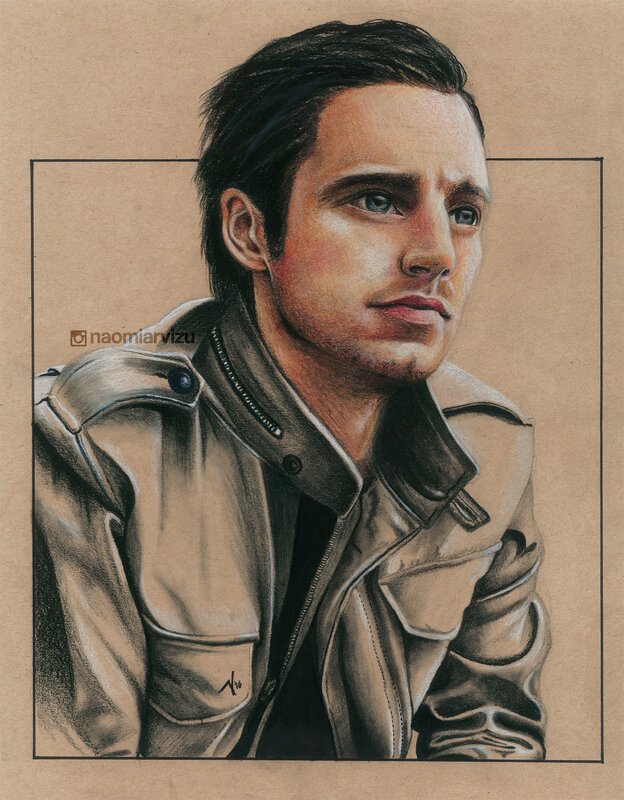 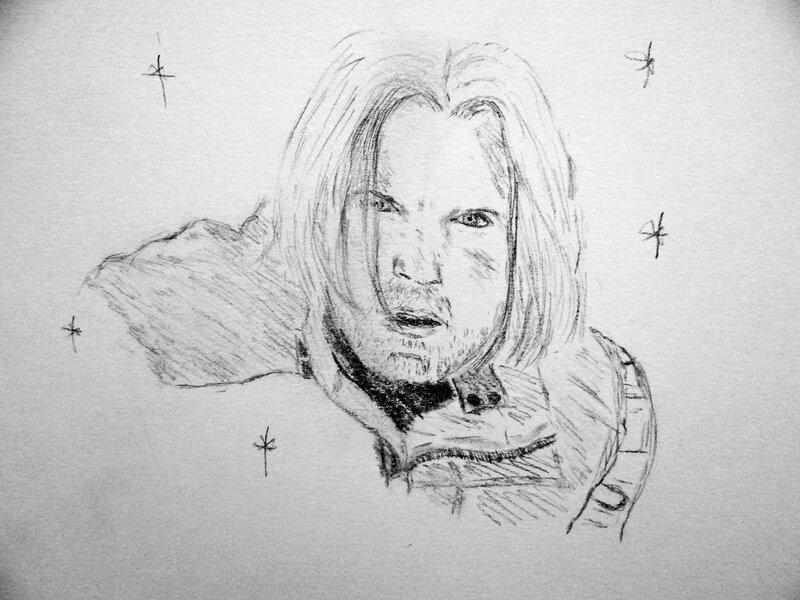 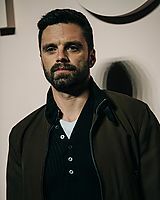 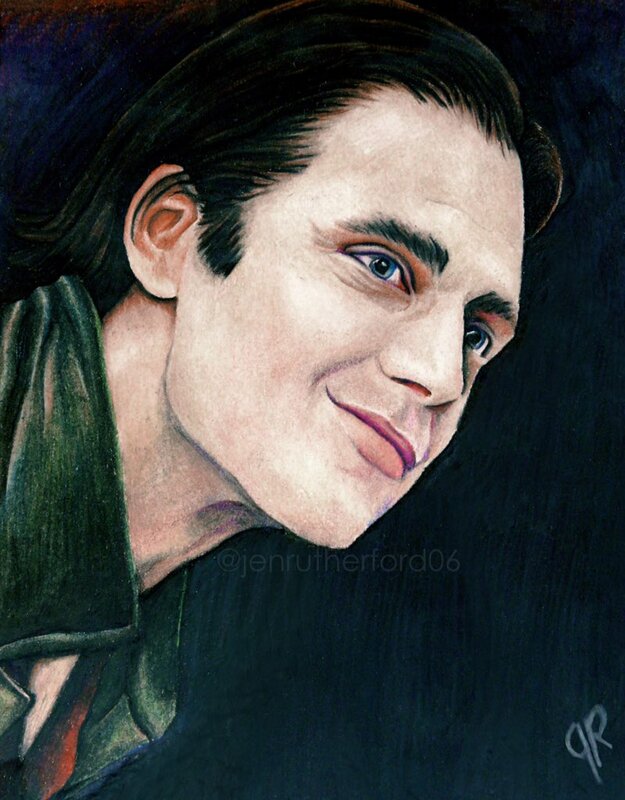 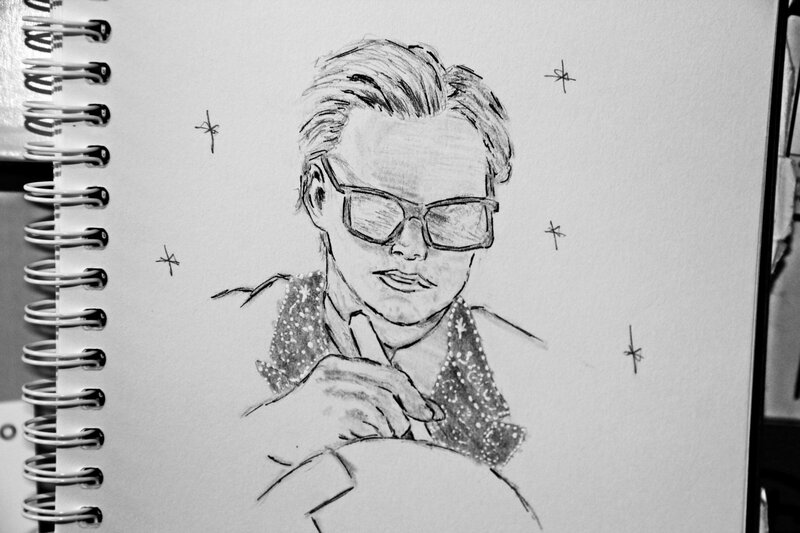 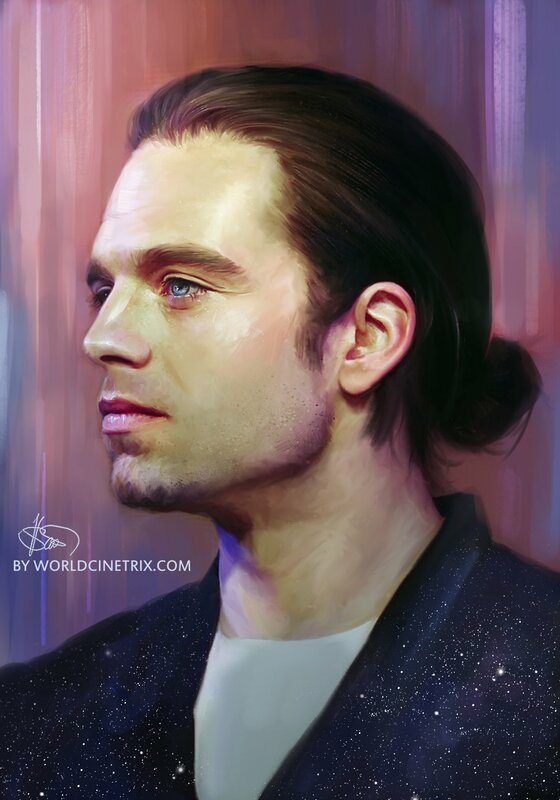 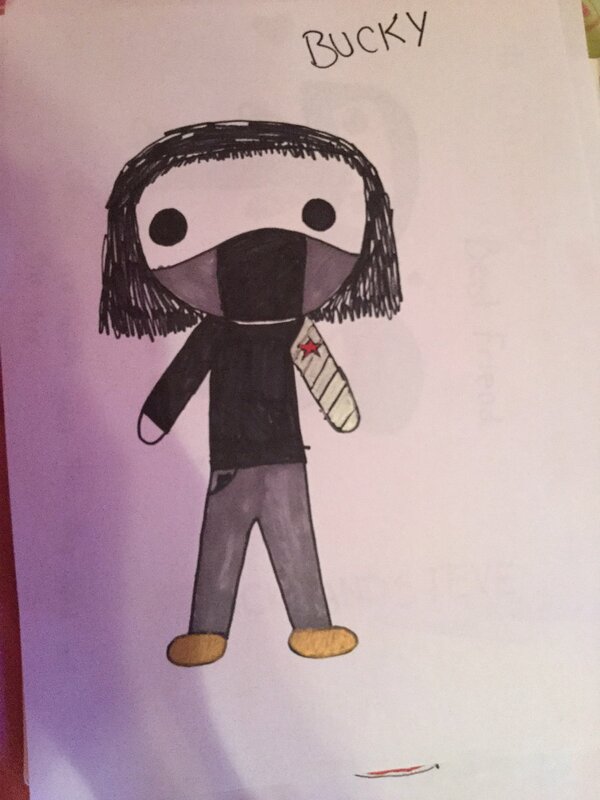 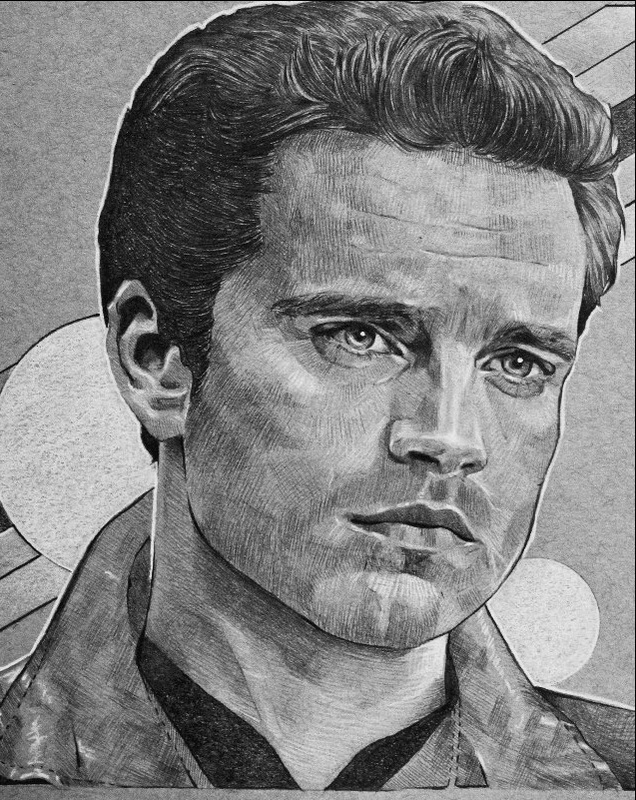 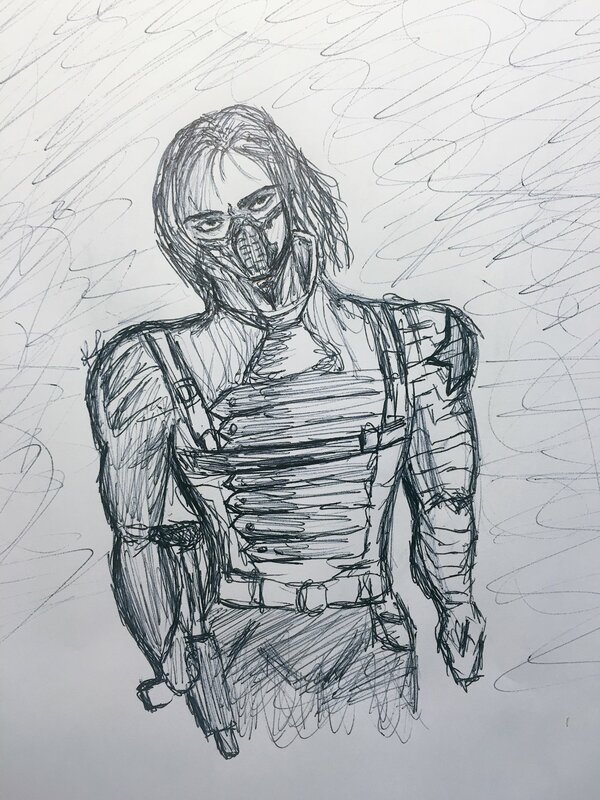 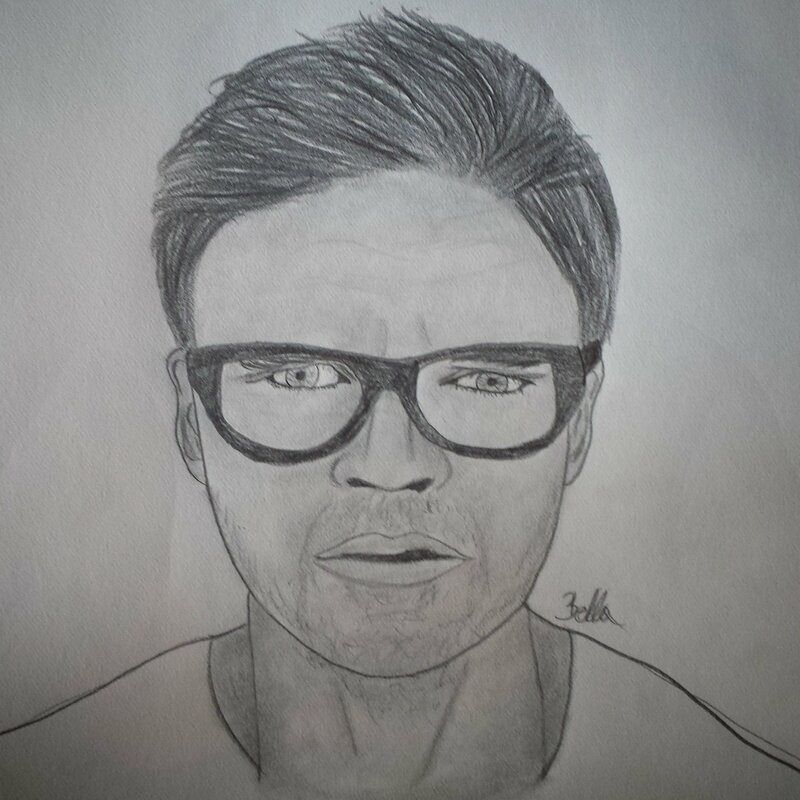 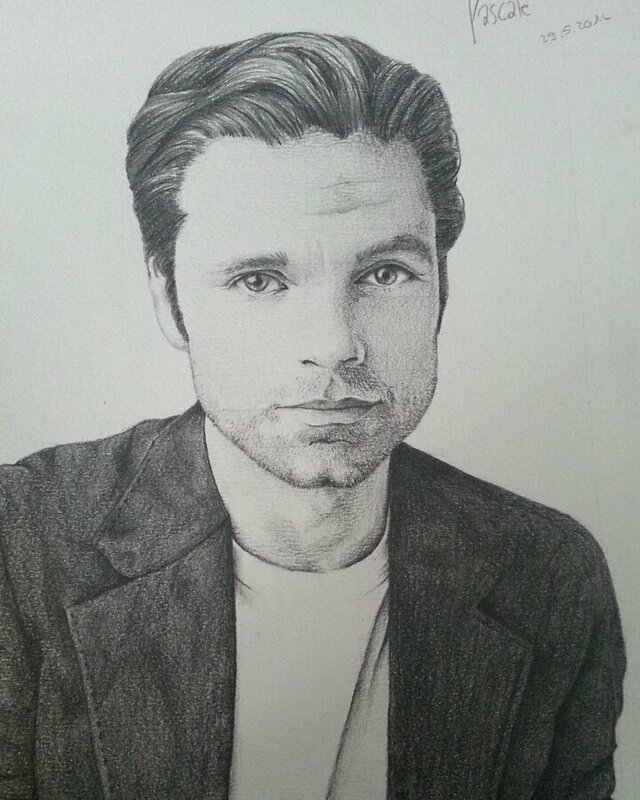 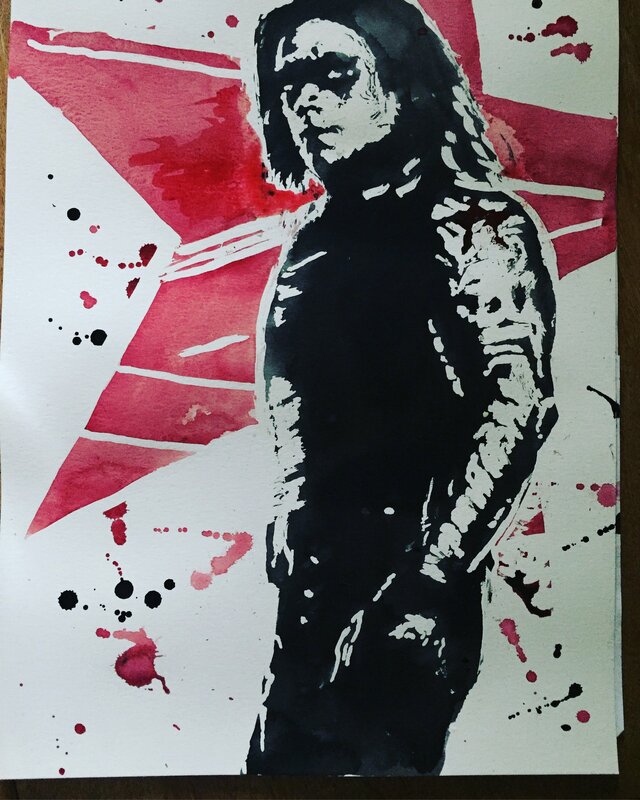 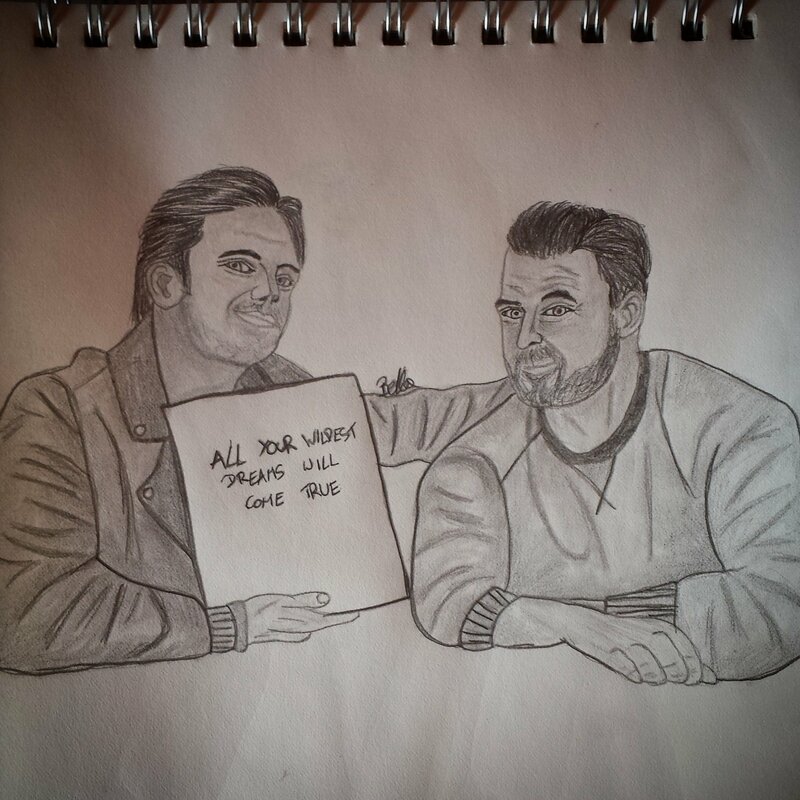 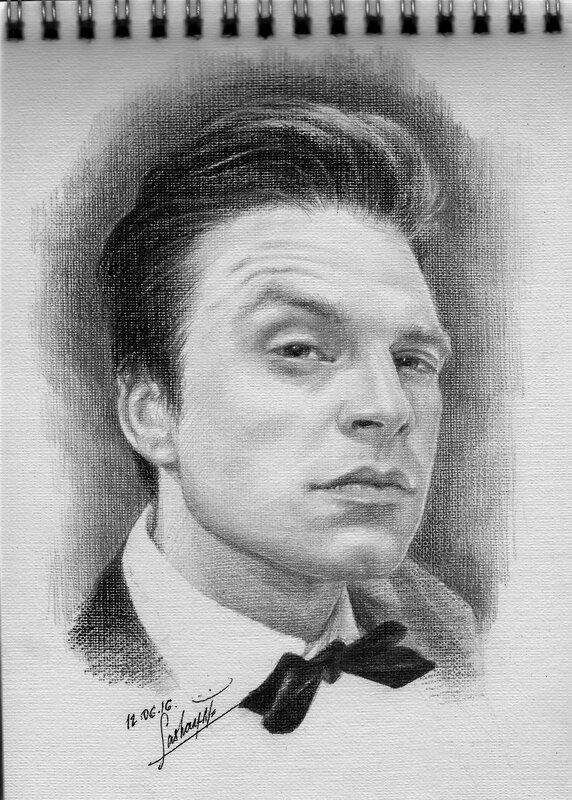 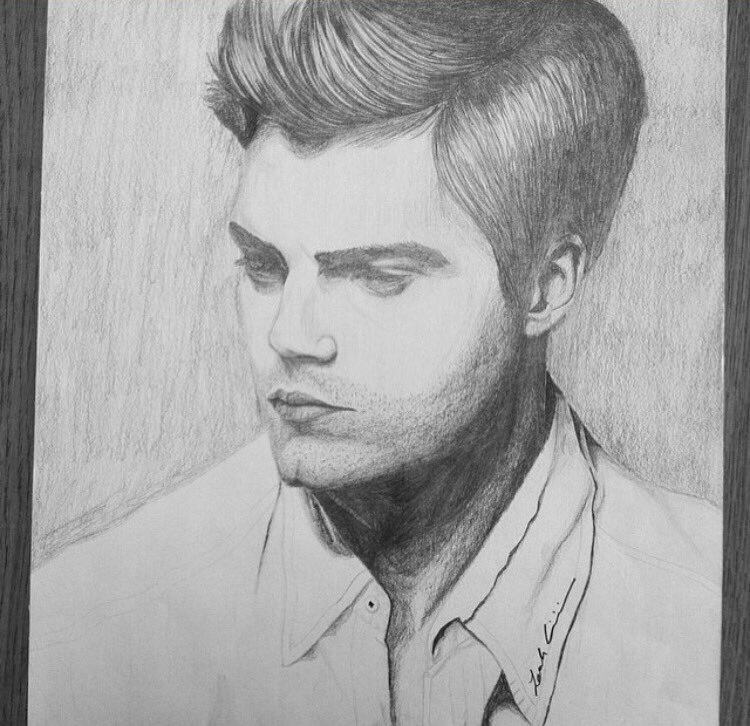 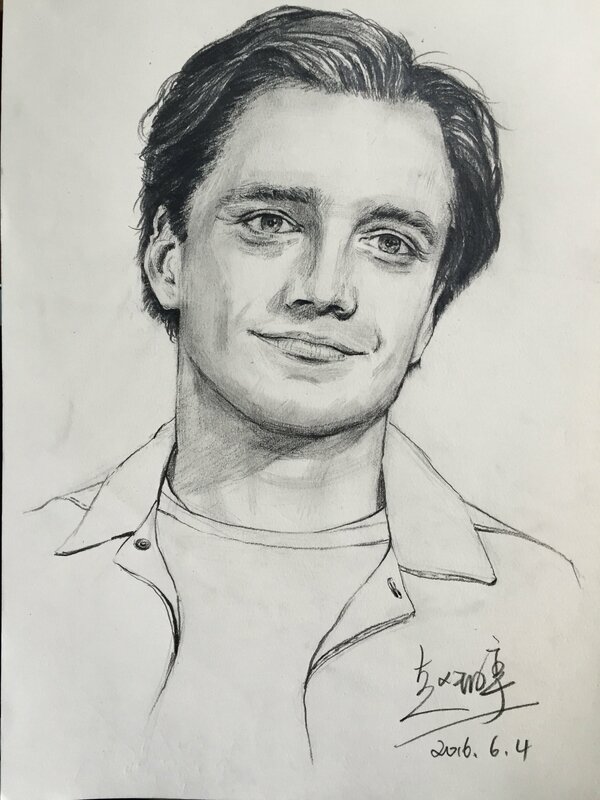 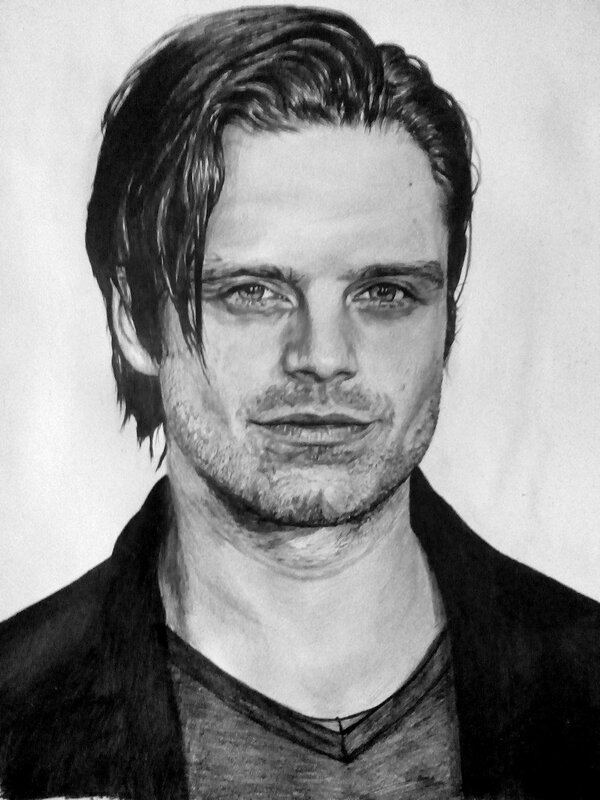 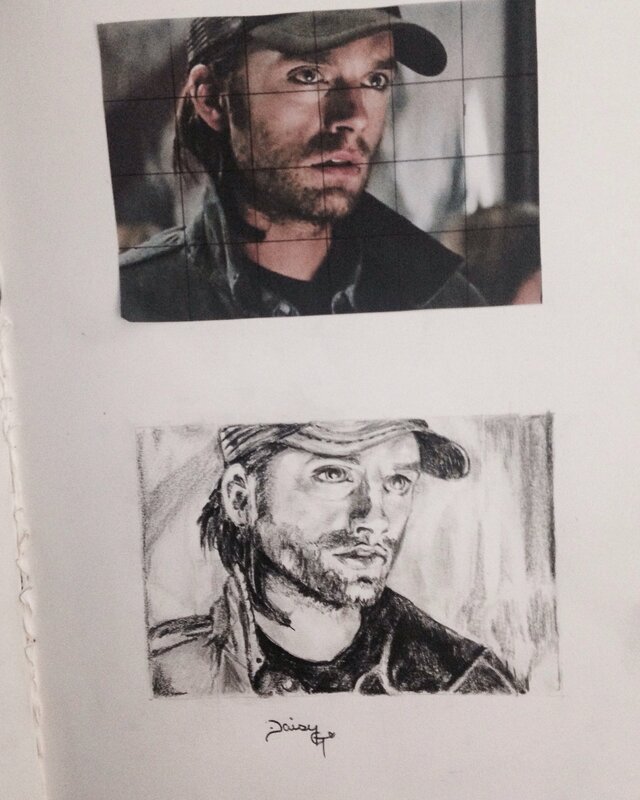 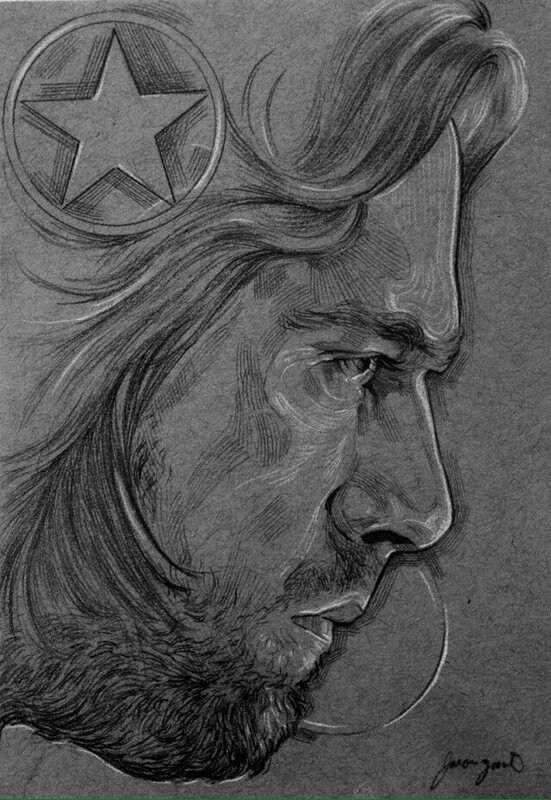 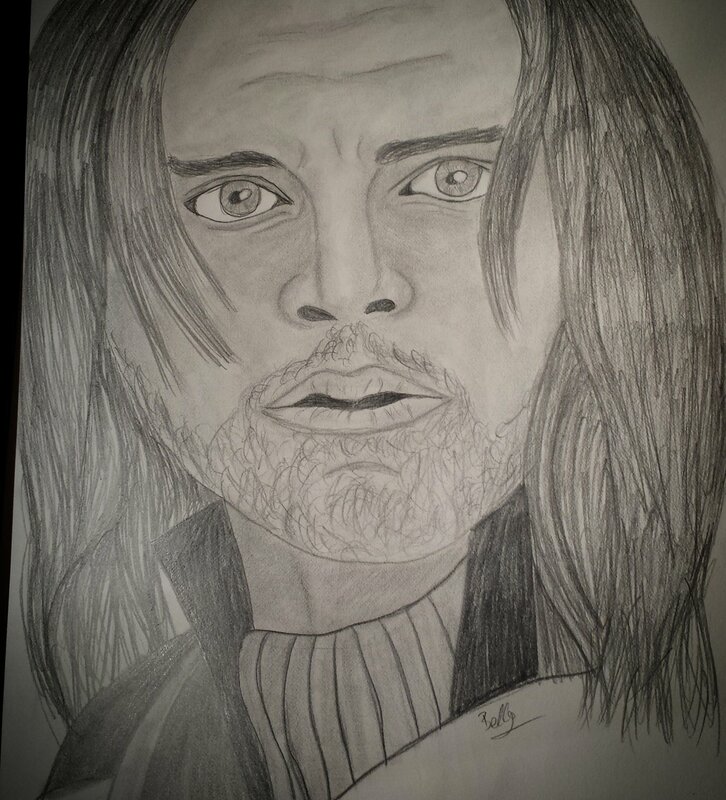 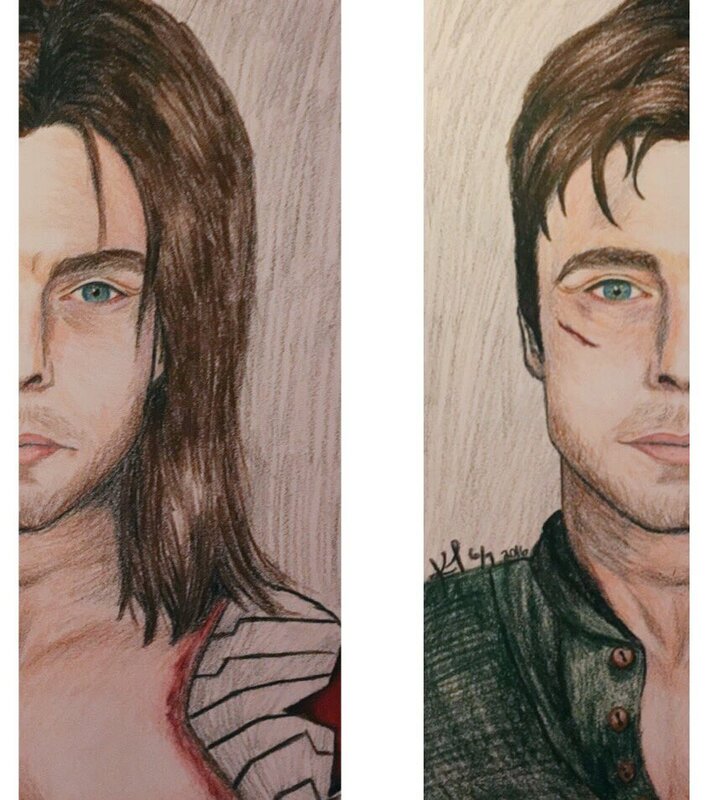 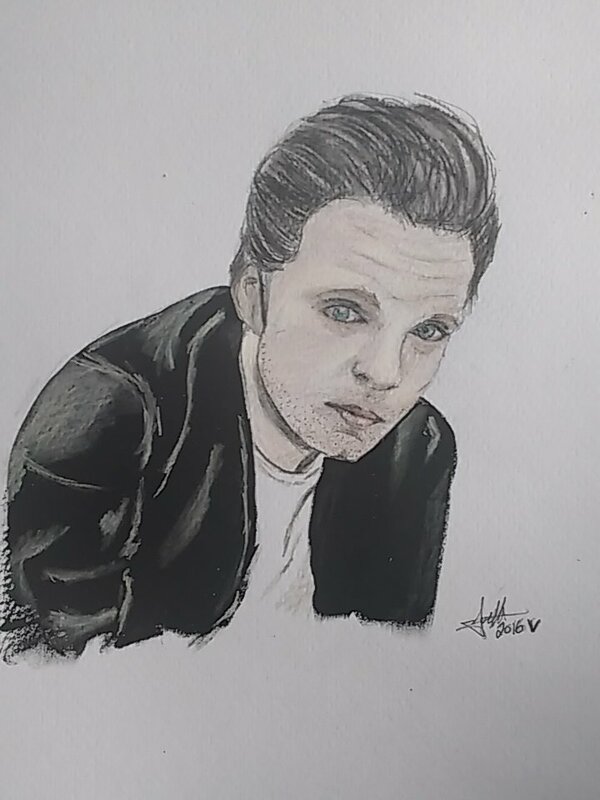 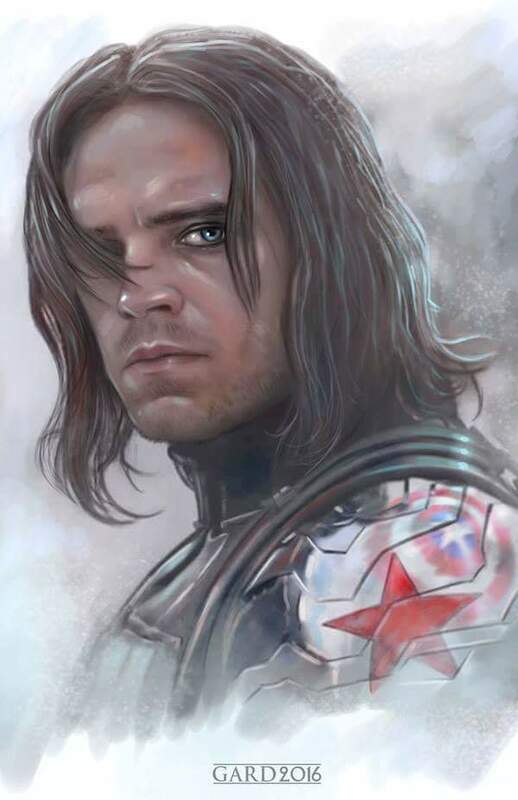 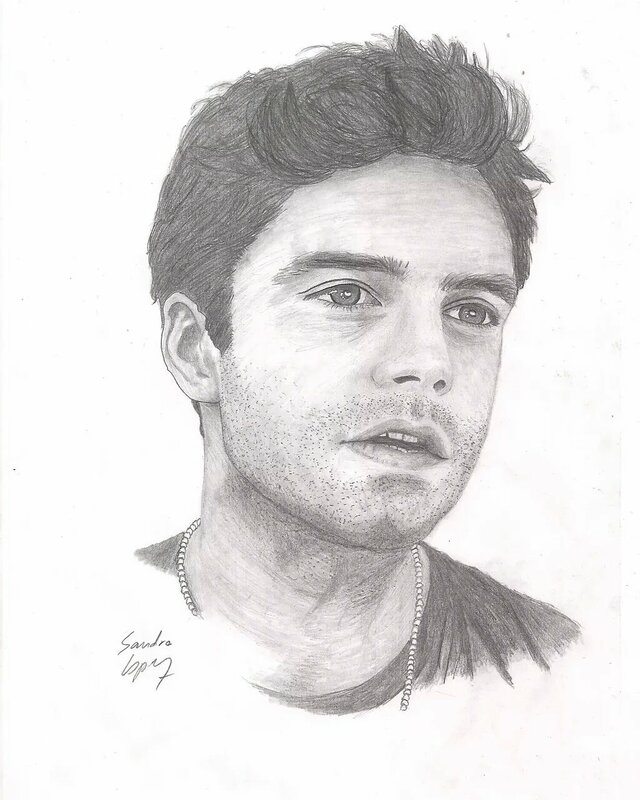 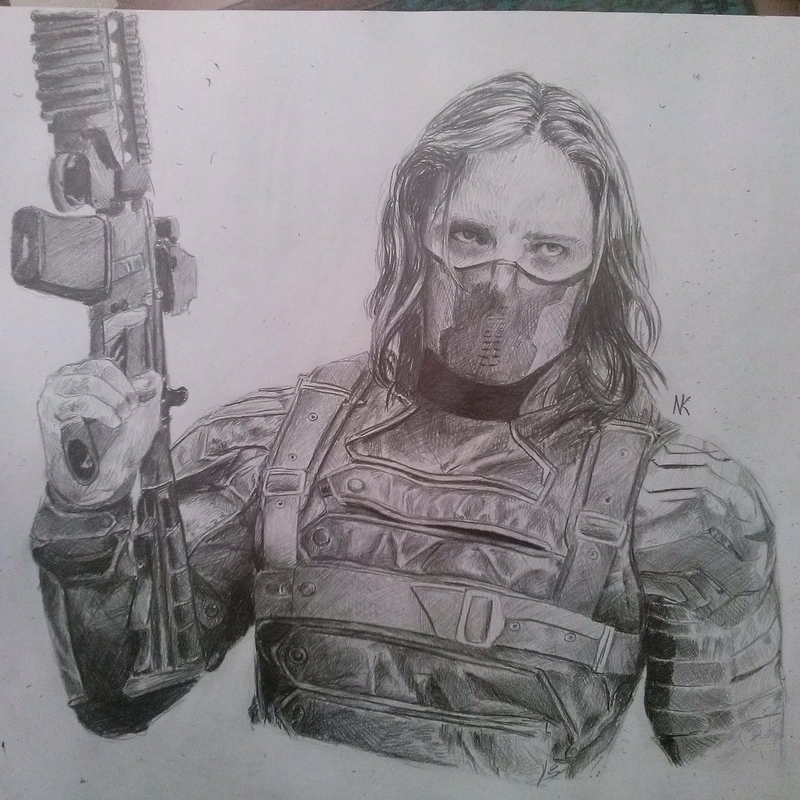 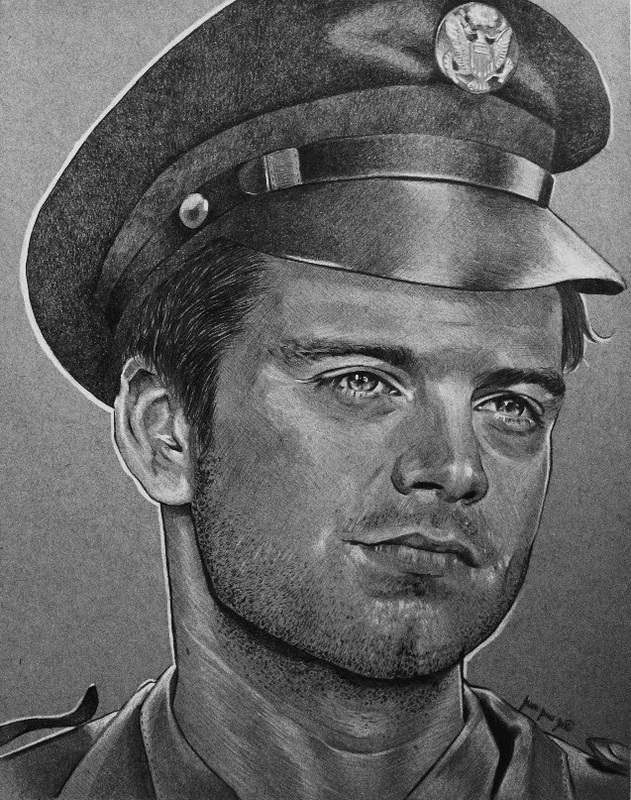 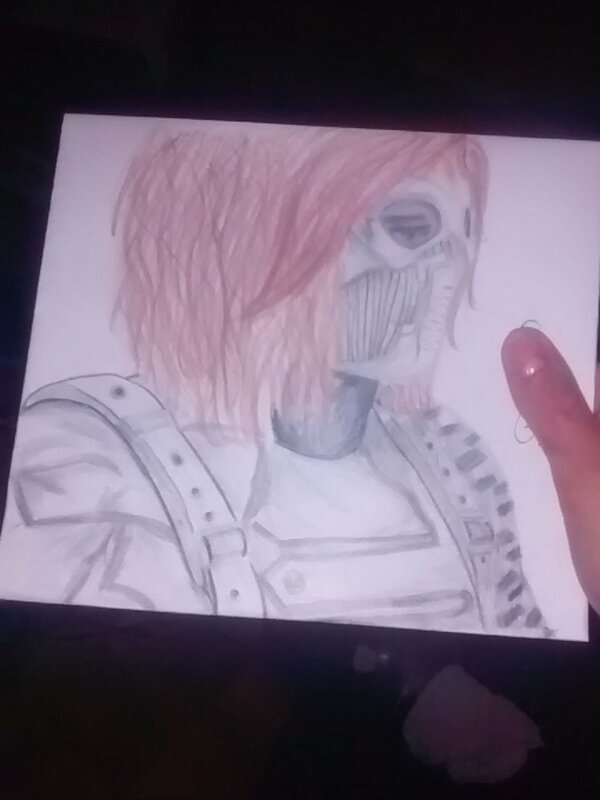 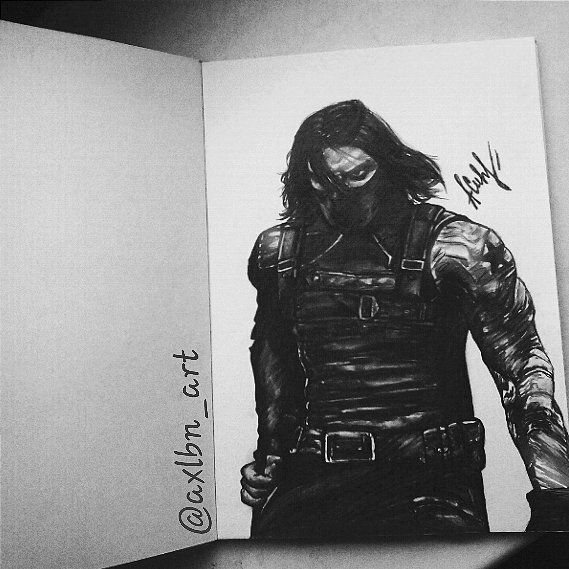 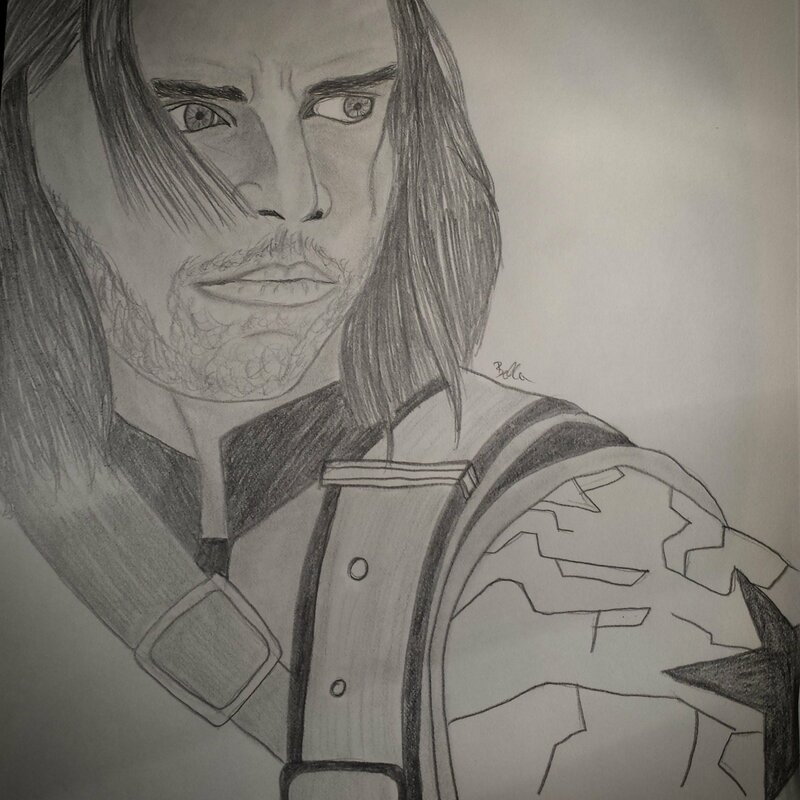 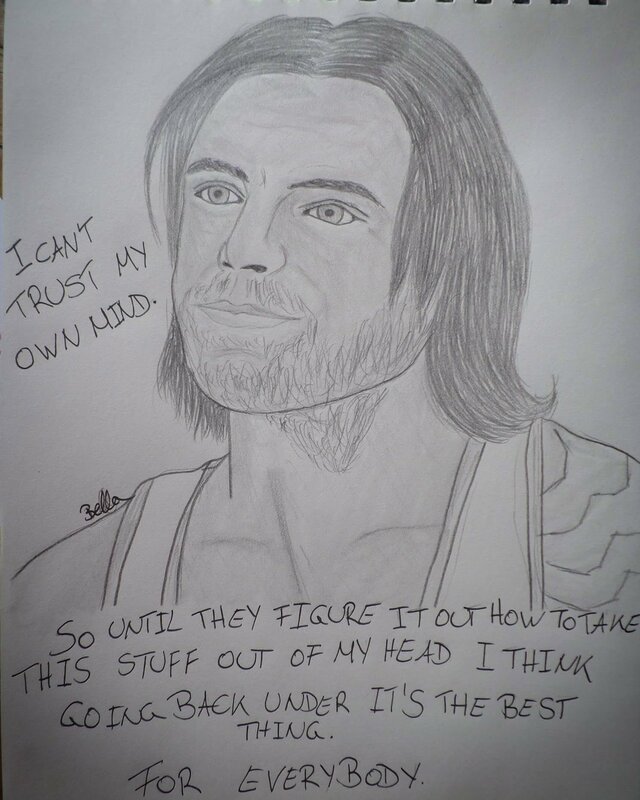 This page is dedicated to all the extremely talented fans in the Sebastian Stan fandom with the skill of drawing or painting. 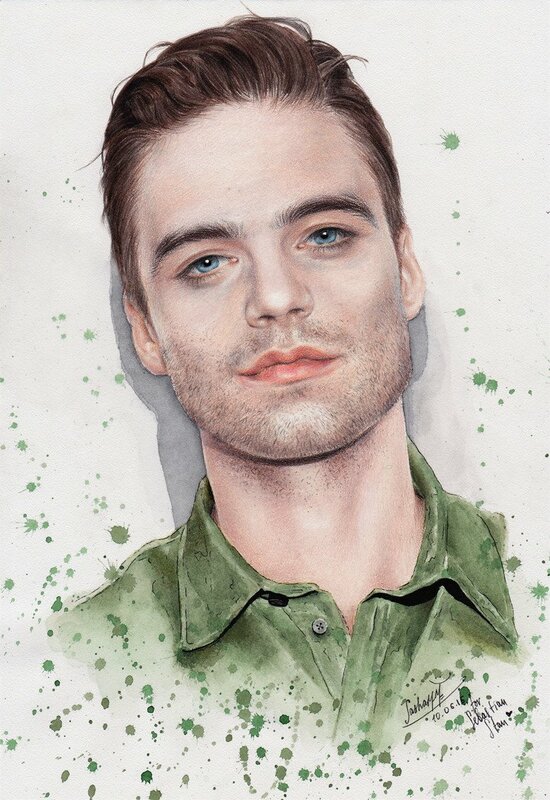 Below you will find all the wonderful works by various artists who have used Sebastian as their muse. 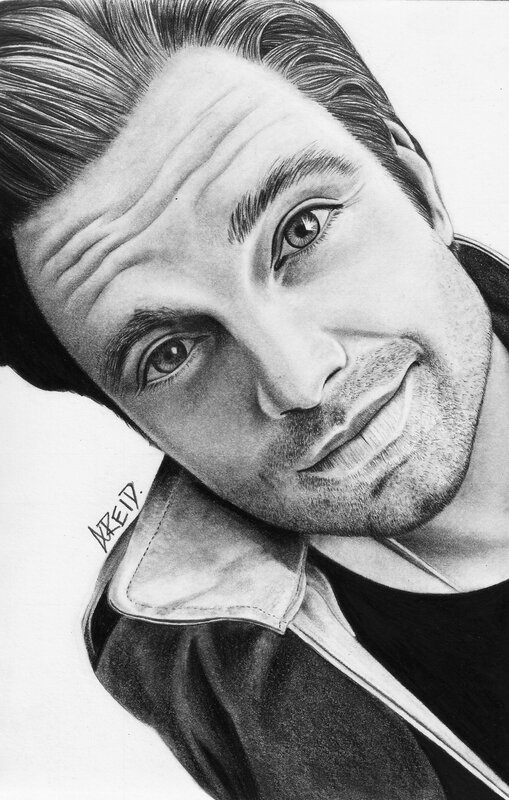 If you would like to see your art here, please tweet or email me. 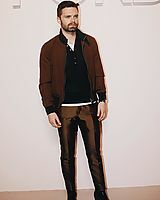 Click the image to view the full resolution.